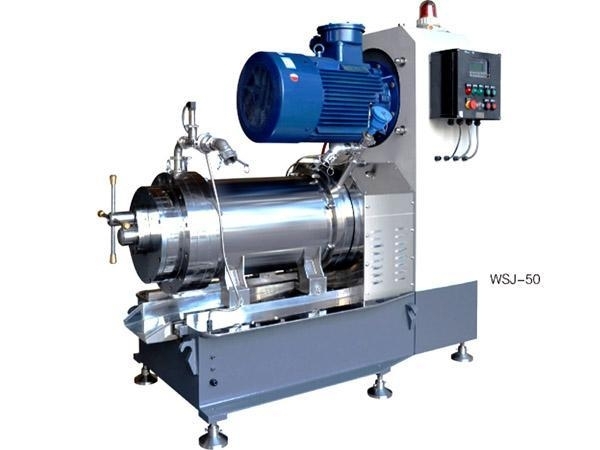 The adjustable dynamic separator is made of highly wear-resistant hard alloy with the features of self-cleaning and interval-adjusting.The interval can be adjusted to 0.2mm and the abrasive medium less than 0.6mm is chose for the end users to increase the fineness. Volume variable piston type milling chamber changes energy density and barrel pressure to attain best dispersion and milling results. Mechanical sealing and sealing lips are all imported from Germany, which help to crack the hard nut that material tends to leak from the milling chamber in high-viscosity milling operation. Note: -”shows that information is conficential or finishing. 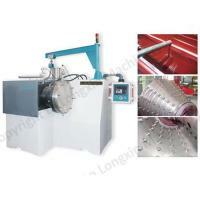 Established in 1967,Changzhou Longxin Machinery Co.,Ltd. 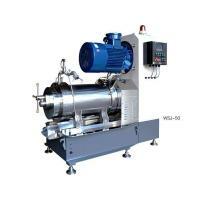 is a leading producer which specialized in manufacturing & designing: Roller mill, Bead mill, Sand mill, Sigma mixers, Planetary mixer, Planetary disperser, High speed disperser,Reactors, etc. 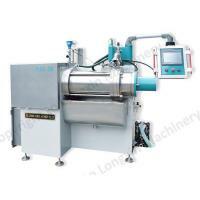 Longxin has expanded its business to meet the Food, Pharmaceutical & Chemical industry's requirements for high-quality machinery & production line. Longxin's headquarters and manufacturing facilities are located in Hengshanqiao Town, Changzhou city, Jiangsu Province, China. 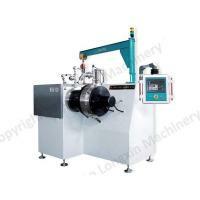 Besides, Longxin owns maintenance & service branch office in Taiwan, India, Poland, Turkey & Brazil. "Longxin" & "Huabao" were the famous trade mark belongs the company. 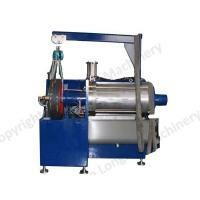 Besides the company have many patents in these type machinery designing & manufacturing. 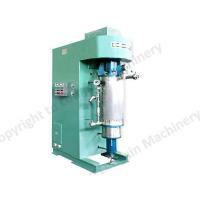 Longxin focuses on researching and developing products for wet grinding and mixing. 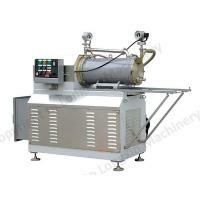 Longxin clings to high efficiency, passion, and integrity. 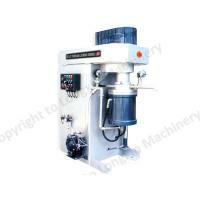 Not only emphasize the quality, but also pay attention to the service after sale. 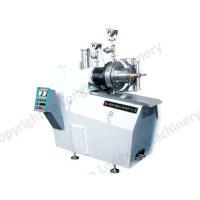 Honored customers were: Dic, DS, Toyo, Sinopec, Sakata, Encres Dubuit, Flint. Wish you become our honor. Sincerely welcome friends all over the world to come here visiting & developing together, to create chemical industry with a great splendor and a better future.